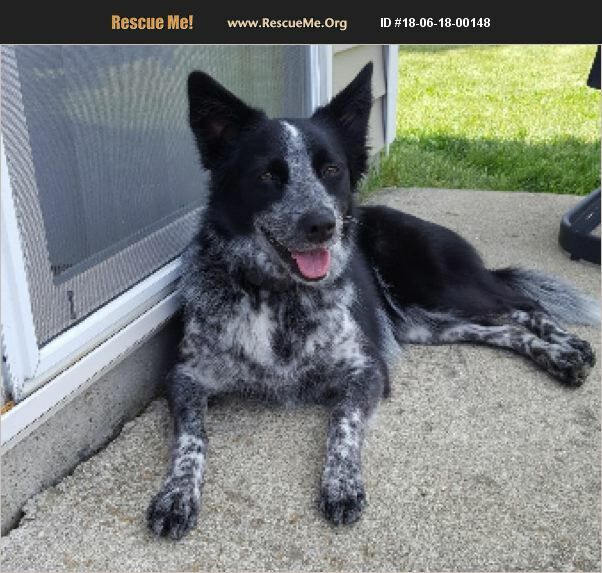 Taz is a 4 year old female Aussie-Blue Heeler dog! She is in need of a loving home without children and other dogs. Taz loves to be around her owner and is very protective. She needs to be able to run and to just be a dog. If you would like to learn more about Taz, just ask.